Our line of tinctures are made from whole cannabis flowers, and are also blended with organic herbs to provide additional medicinal properties. 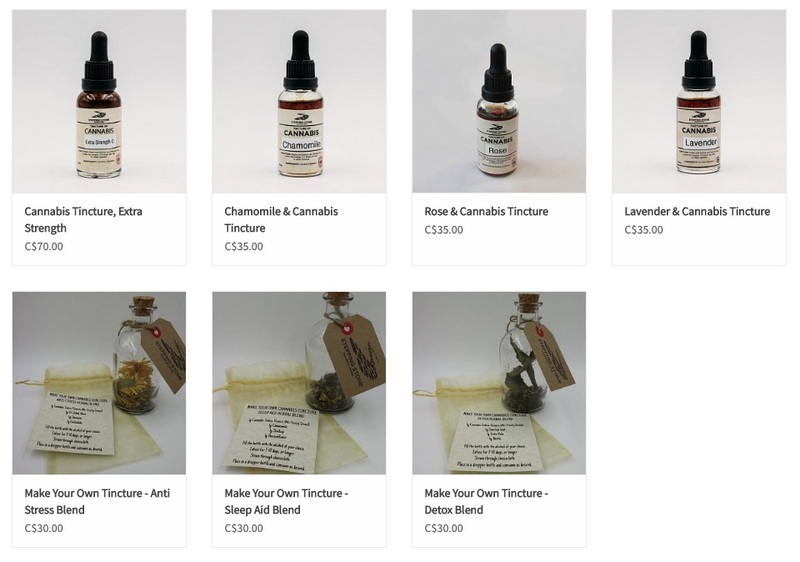 Browse all of our tincture varieties in store and online. Tinctures are an alcohol extraction of whole plants. Our line of cannabis & herbal tinctures provide users with a discreet and simple way to administer the medicinal effects of cannabis, and provide the psychoactive effects of cannabis in a much more subtle way compared to other methods of consumption.